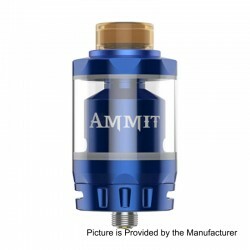 Ammit Dual Coil RTA $22.99? Yes, it's for you! 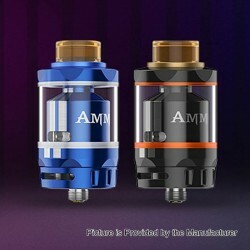 Here comes a new color of the GeekVape Ammit Dual Coil Version RTA. Please log in to see the lower price.The Ammit dual coil version has been upgraded with the new 20mm build deck to support dual coil option and easier to build on. The innovative four-path airflow system which combines bottom and side flow will surely make this RTA an unmatchable cloud beast and flavor machine. The Geekvape Ammit Dual Coil RTA - Blue is in stock now at 3FVAPE. 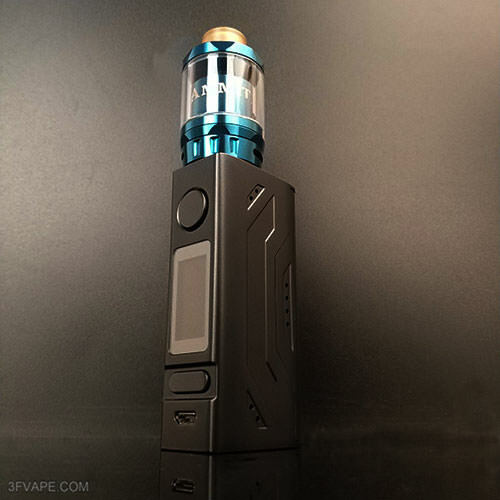 The mod on the photo is the Smoant Battlestar Mini 80W TC Box Mod,which is also in stock and matches the Geekvape Ammit Dual Coil RTA perfectly.